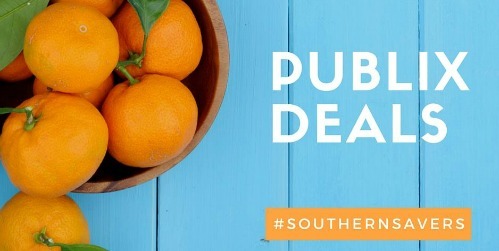 Want more Publix deals to add to your shopping list? Here’s a number of great unadvertised deals I found in the store this week. Make sure to also add all the deals from the main weekly ad to your list too!